Necessary steps are on to convert 1,44,282 households in Manipur’s 573 villages into ‘smokeless villages’ by May 5, 2018 under the directive of Ministry of Petroleum and Natural Gas – Sapka Saath Sabka Gaoo ka Vikas Sammelan. This was disclosed by Sinam Ibungoton, Deputy General Manager (RS), Indian Oil Corporation (IOC) office in Imphal. 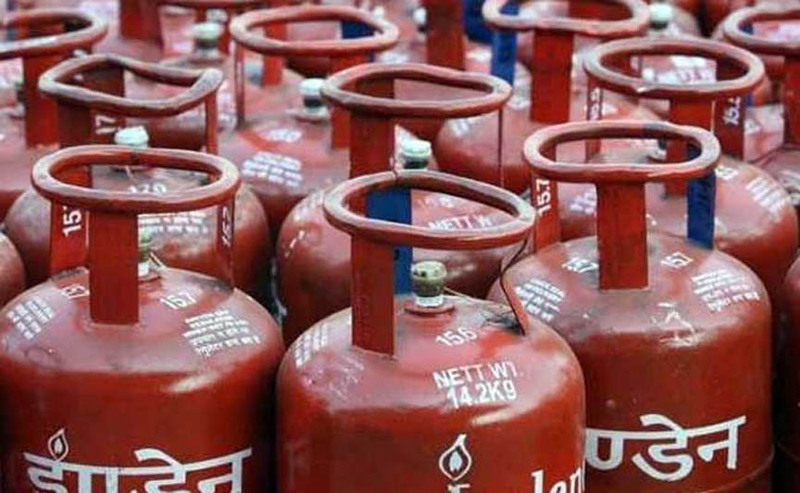 Out of the state’s 573 villages to be covered under the Centre’s initiative to make households smokeless (100 per cent domestic LPG provision/conversion), Senapati district has the maximum number of households (57,332) under 190 villages to be benefited while Thoubal has just one village (115 households). Churachandpur has 118 villages (27,468 households), Ukhrul-92(23,628), Tamenglong-89(17,554), Chandel-58(8933), Imphal East-13(2374), Bishnupur-7(4170) and Imphal West-5(2708). The IOC official in Imphal added they have completed surveys of about 60 villages out of 573 villages adding that the selection of the woman beneficiaries will be from the BPL families identified from the 2011 Soico-Economic Caste Census(SECC)list or from SC/ST households, Pradhan Mantri Awas Yojana (Gramin), Antyodaya Anna Yojana, Forest dwellers, most backward classes, people living in islands and river islands (and ex-tea garden tribes). IOC official Ibungoton also informed that Ujjwala Diwas will also be observed by all LPG distributors in their own trading area/location on April 20 as part of the Gram Swaraj Abhiyan initiative which is scheduled to be executed by the IOC in consultation and assistance of the State Government. During the programme, Ujjwala LPG connections to BPL families will be given away, apart from conducting safety clinic, Ujjwala awareness, LPG benefits etc. Pradhan Mantri LPG Panchayats will be also held on Ujjwala Diwas, to bring awareness to villages and knowledge/ experience sharing by involving local/village leaders. Till date, there are around 4,25,368 LPG consumers in the State which houses 5,55,234 families including 2,40,593 below poverty line families according to 2011 census. There are a total of 2515 villages in Manipur. Reports said 6.55 lakhs LPG connections will be provided in the north-eastern states under the said scheme which is expected to cover 6741 villages under 80 districts in the region which houses around 10 bottling plants.